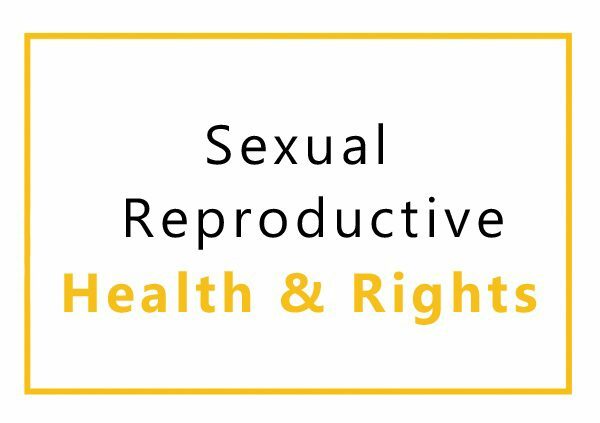 Most women and girls of reproductive age in rural marginalised areas have unmet need for family planning services, immunization, cancer screening, HIV testing and general treatment due to poor infrastructure, lack of health facilities and lack of knowledge on importance of sexual reproductive health and rights. Through this program, we take health education and integrated health services through outreaches, to hard-to-reach villages.We currently visit 14villages every quarter, totalling to 56 villages in 2017. Our outreaches normally reaches an approximate 800 people per day with information and approximately 600 with Health services per outreach, we hold 56 outreaches. We have directly reached approximately 36,983 people in 2017 and over 100,000 people since the program started in 2014.